Nushagak River Information - Fishing Map - Fishing Calendar and more! The Nushagak River in Alaska is a renowned fishing destination known for having the largest Chinook runs in the state. The river flows approximately 280 miles out of the Alaskan Range draining into Bristol Bay. To access the Nushagak river you’ll need to fly into one of the remote villages and then access the river by boat from there. There are several fishing lodges along the river that offer fishing trips through the peak of the season. 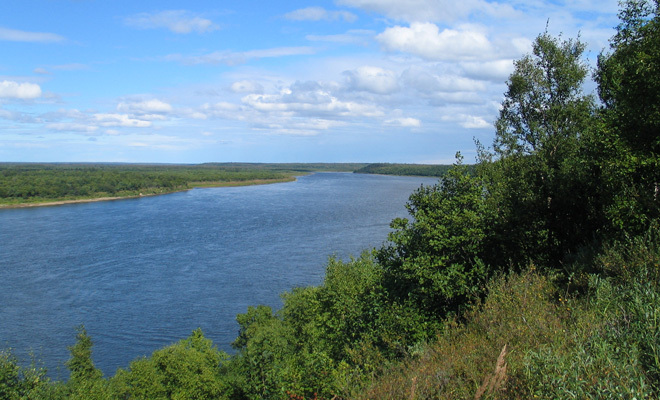 The Nushagak tributary consists of other great fishing river systems as well such as the Mulchatna, Nuyakuk and King Salmon Rivers, making the Nushagak River drainage the best salmon fishing in Alaska. More kings return to the Nushagak River than any other river in Alaska, with more than 100,000 arriving in June and July. The Nushagak also offers tremendous runs of sockeye, chum and silver salmon, making the Nushagak one of the premier fishing destination in Alaska. Anglers from around the world come to the Nushagak to indulge in the secluded fishing paradise known and the Nush. All the information found on this Nushagak River fishing calendar is based on data compiled by the Alaska Department of Fish and Game, NOAA as well as other organizations from 1989 to 2009. The Lunker’s Guide not responsible for the quality of this information, as these numbers are estimates provided by the best possible sources available. Flyfishing: Stripping streamers, nymphing and swinging.